Car and graphics enthusiasts will love this one. This shows what kind of detail we can get from this type of image, and how this type of photo looks once vectorized. 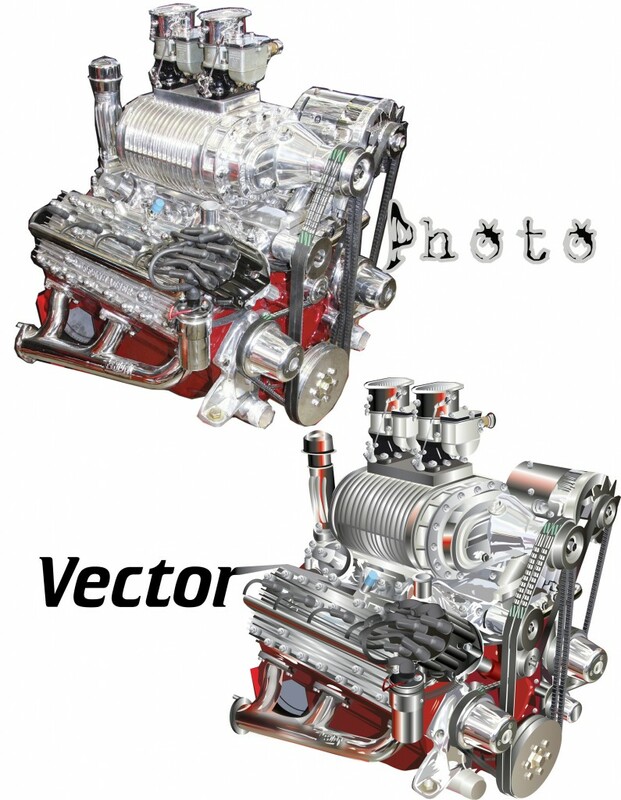 What’s your favorite part of the vector image? Fantastic posts here! Really interesting responses. Awesome work!